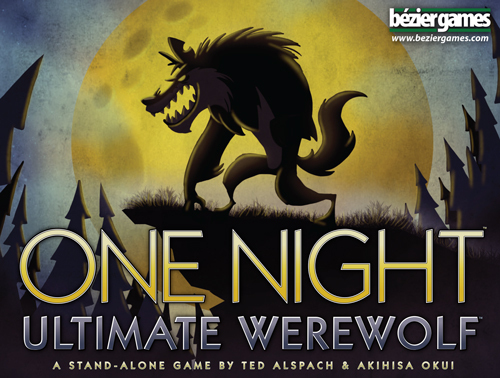 One Night Ultimate Werewolf Daybreak is a fast game for 3-7 players in which everyone gets a hidden role, each with a special ability. Can be played by itself or in combination with One Night Ultimate Werewolf. Ultimate Werewolf Legacy uses gameplay similar to Ultimate Werewolf, but you no longer have single standalone games as players and the village itself have attributes that are retained between games, with events that take place in the first games having effects that ripple through remaining games.